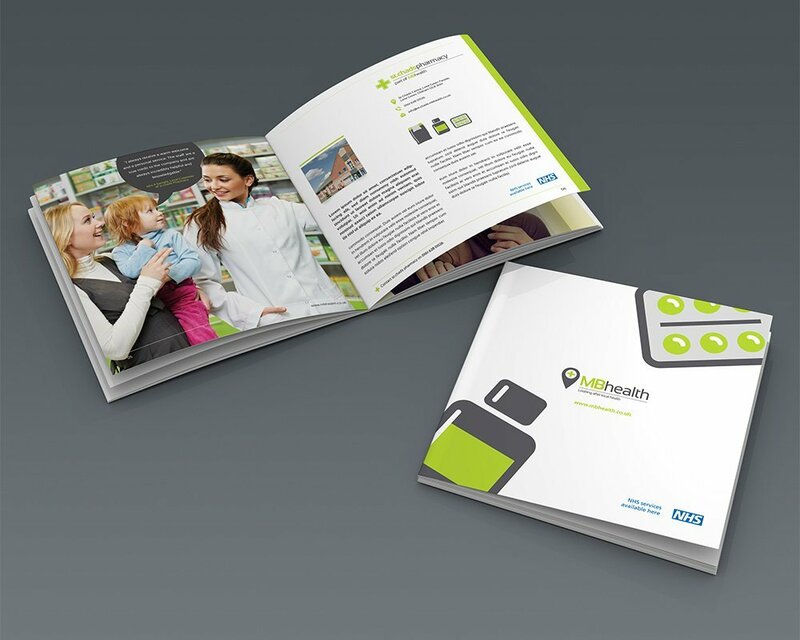 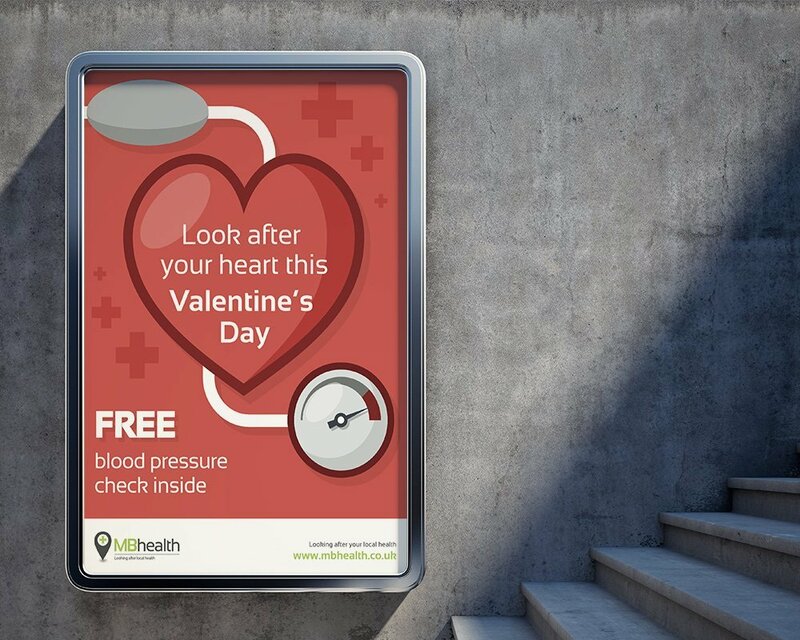 MB Health are a pharmacy group based in the North West. 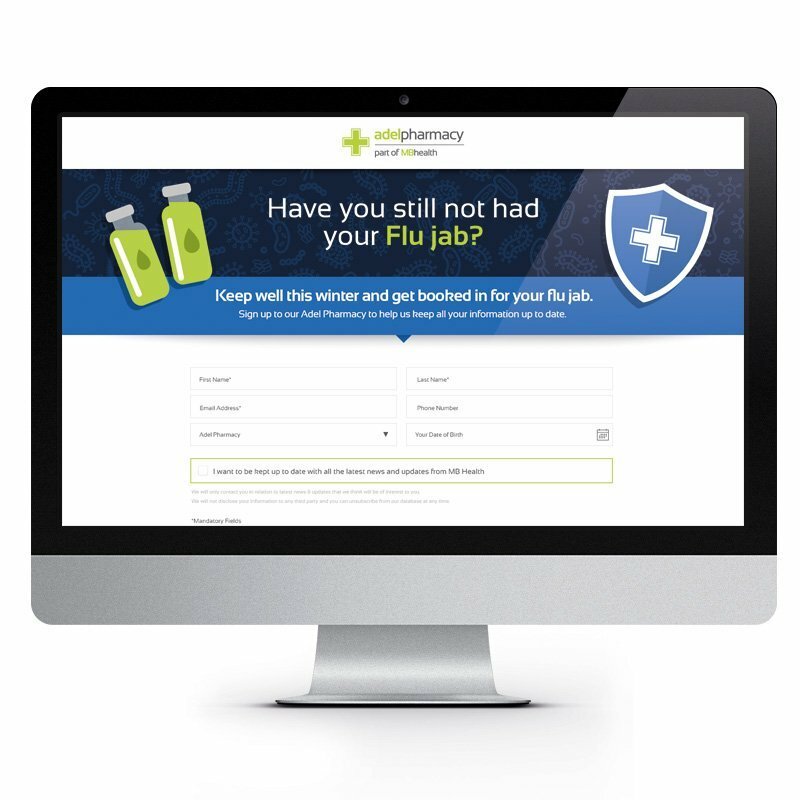 They appointed us to help them to freshen up their brand, which included a new logo, vehicle livery, signage, stationery and a new website. 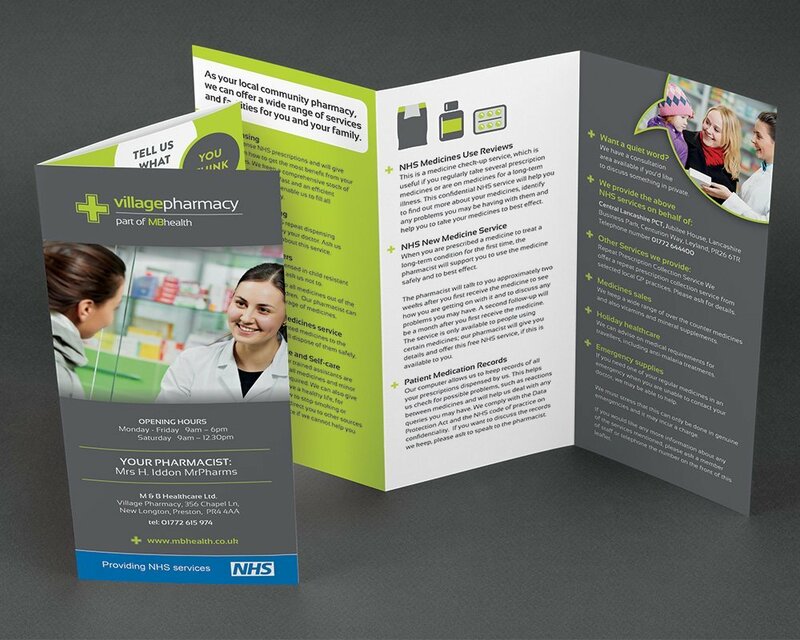 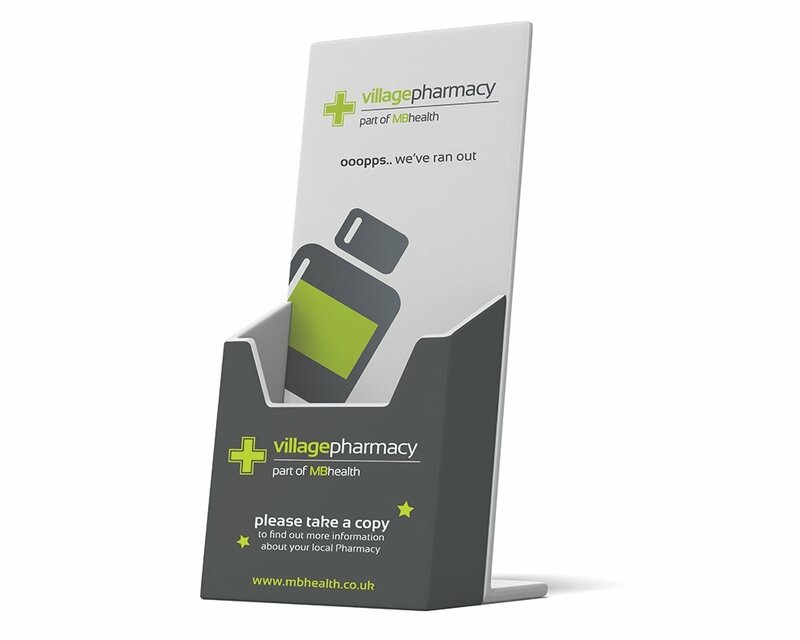 Consistency across all 11 pharmacies was imperative, so we worked alongside them to create a fresh, modern look that could be cost effectively rolled out to all of their sites.